The Zientzia Azoka project for the academic year 2017-2018 was initiated in September 2017 and its main event will take place on the forthcoming 21st April with the fair to be held in the Plaza Nueva in Bilbao. 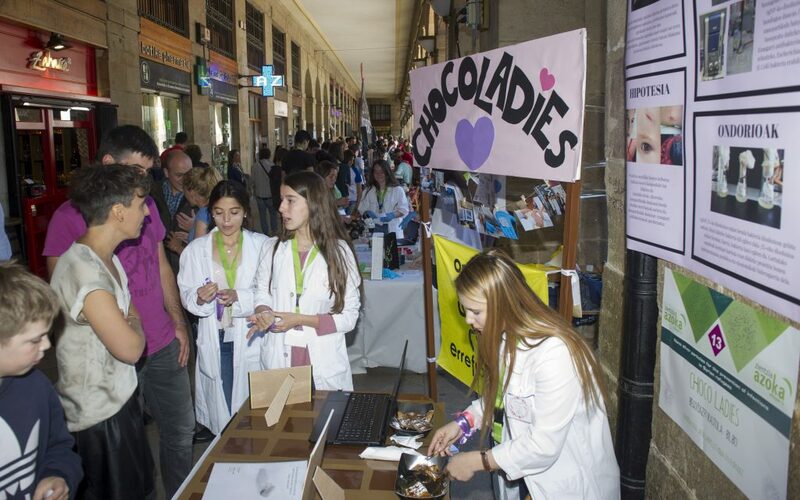 With the aim of promoting a scientific culture throughout Basque society and awakening interest in science and technology, youngsters of between 12 and 18 years of age who are studying at secondary school, pre-university students or youngsters doing technical college training courses have been carrying out scientific and technological projects throughout the course of the academic year which they will display at the fair which is to be held next week. 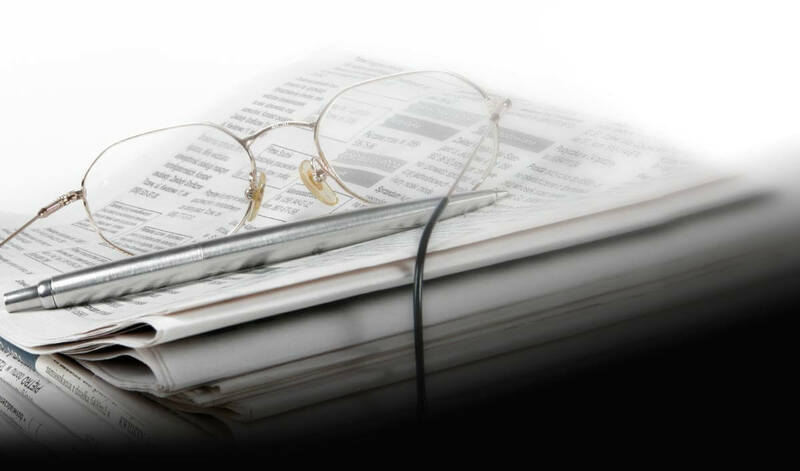 A selection process will take place among the groups participating in the project, and those who are chosen will be given the opportunity to enjoy, amongst other things, a stay with tutoring at a research centre, and to attend another of the fairs with which Elhuyar has an agreement signed. Bizkaia Talent has recently signed a collaboration agreement with the Elhuyar Foundation with a view to helping to set up the Zientzia Azoka. By means of this agreement Bizkaia Talent will organize the participation by a group of youngsters who are taking part in the fair in the activities organized by Mouvement International pour le Loisir Scientifique et Technique (MILSET). Furthermore, four places will be on offer for participating in the Competences for Professionalism Program in Bizkaia.